Driving nearly 1000 km on one liter of bio-ethanol fuel. 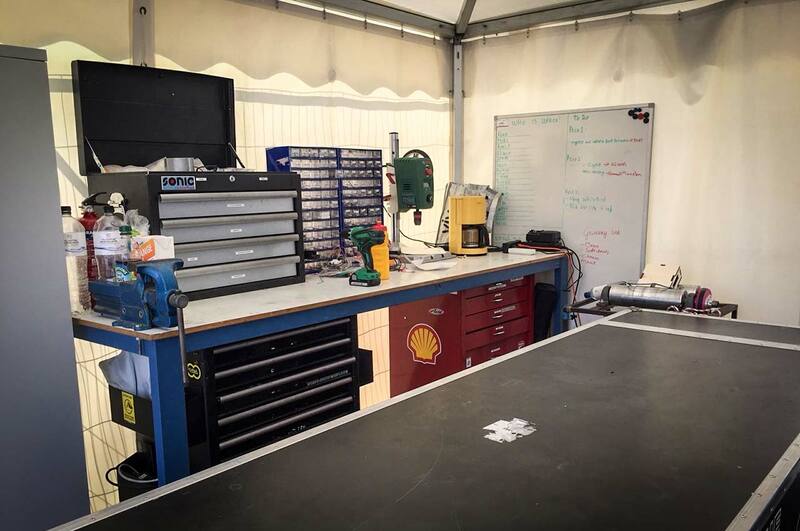 That is the challenge which team Apollo is preparing for in the 2018 edition of the Shell Eco Marathon in London. 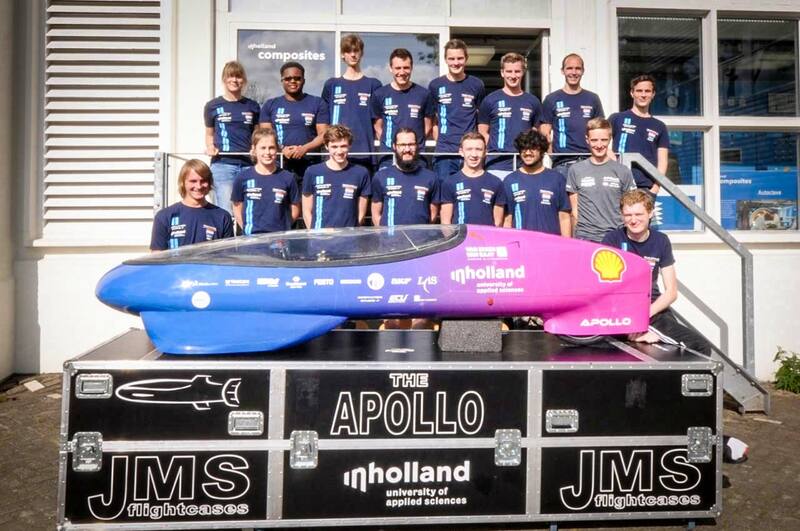 Team Apollo is a student team that has its home base at the lab of Inholland Composites in Delft, part of the Inholland University of Applied Sciences. 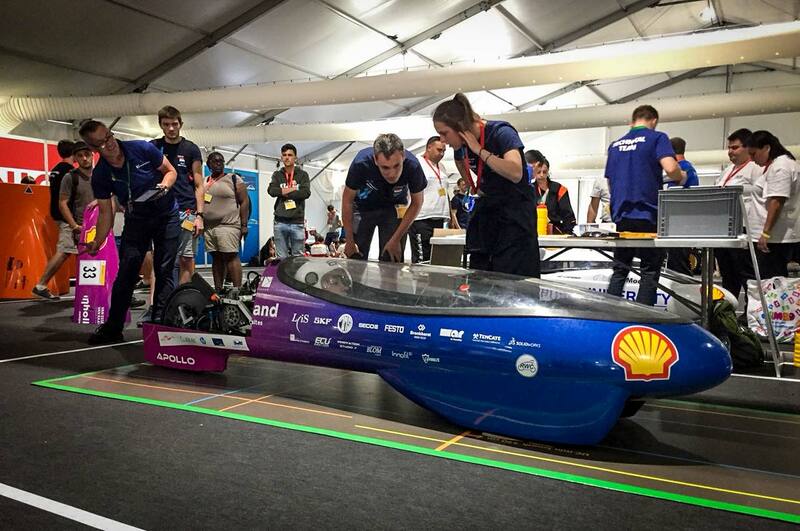 We are competing in the Bio-ethanol prototype class of the Shell Eco-marathon (SEM). 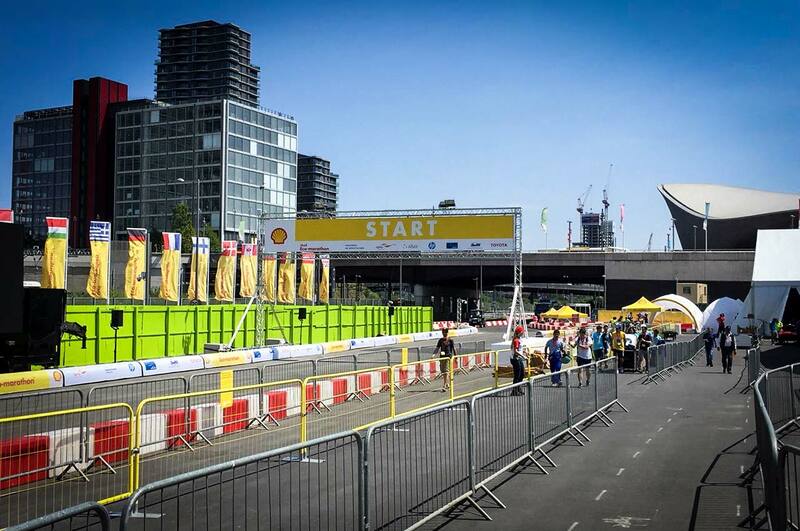 The Shell eco marathon is a yearly event for students organized by Shell. 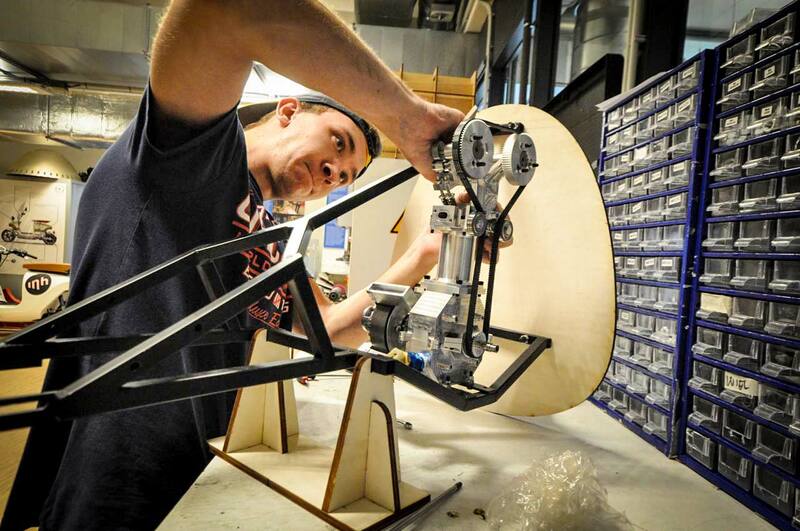 SEM challenges student teams around the world to design, build, test and drive ultra-energy-efficient vehicles. 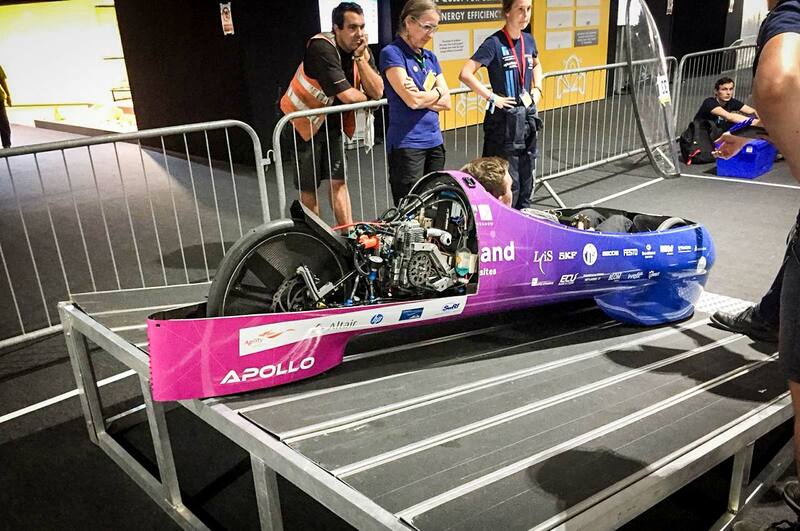 The SEM Europe is the only event that Team Apollo is participating to at the moment. Every 3 years the SEM is in a different city. Last year was the second time in London so in 2018 it will be in London again. With teams from all over Europe it is a great way to test all our recently developed innovations. The 2018 edition will be from the 1st till 8th of July. 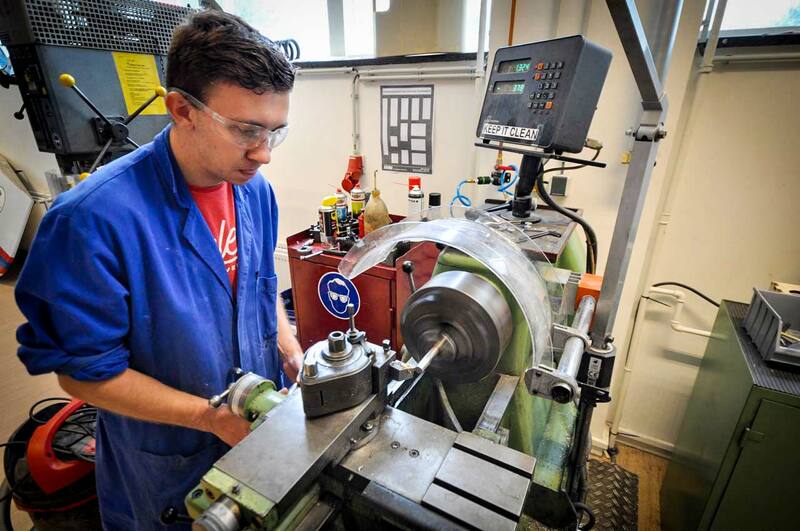 This year the team has made a tremendous growth from 5 to 16 active members, which means a lot more engineering opportunities. We made an attempt to get our new engine design to work but due to some tolerance errors in the carter house we couldn’t get it to run on time, but came really close to it. We updated the entire electronics system allowing it to be more efficient and reliable. This includes a new motor management system, which should give us some extra efficiency with our current engine. 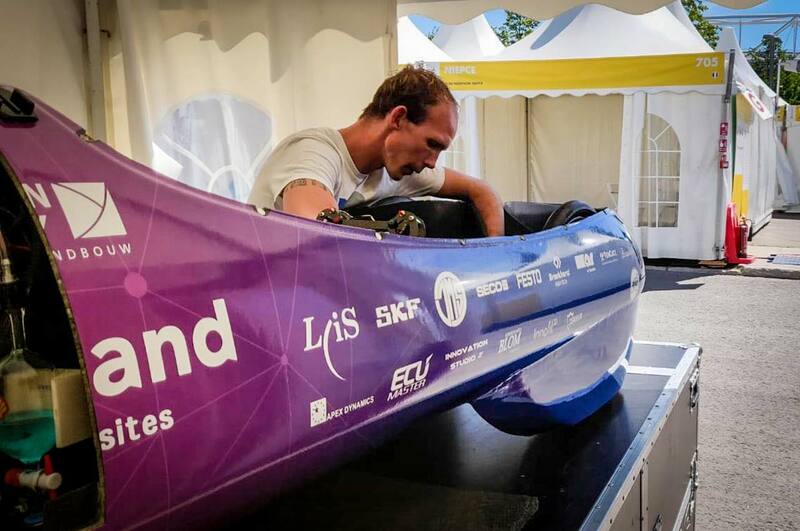 We also developed a new canopy consisting of a polycarbonate/carbon fiber reinforced composite to make it a bit lighter and a lot easier to repair because damage on the polycarbonate is easily made. Last but not least we fixed all the issues which prevented us from driving last year this means updated starter system, improved braking power and better electronics. 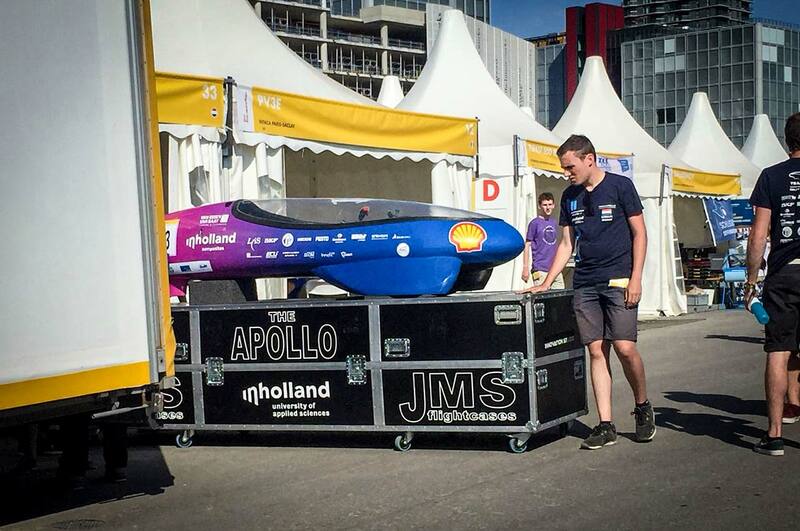 The first few days we will be busy with the technical inspection. 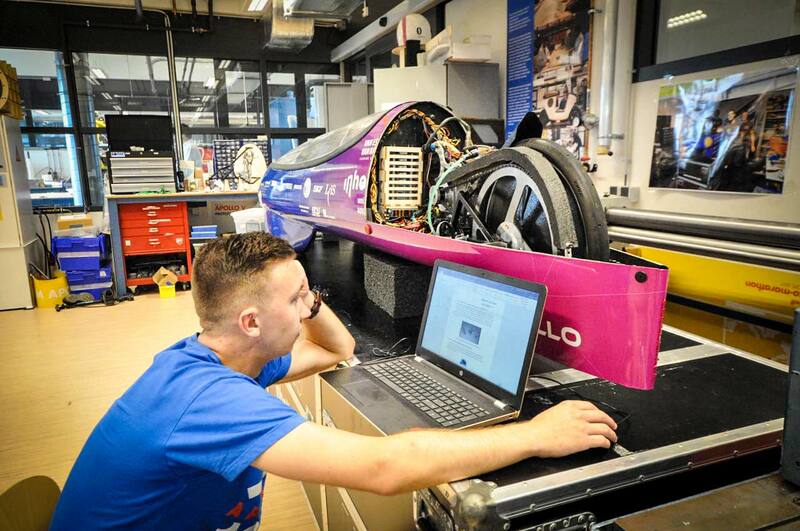 In this inspection we have to prove our car is safe and complies with all the regulations of the competition. 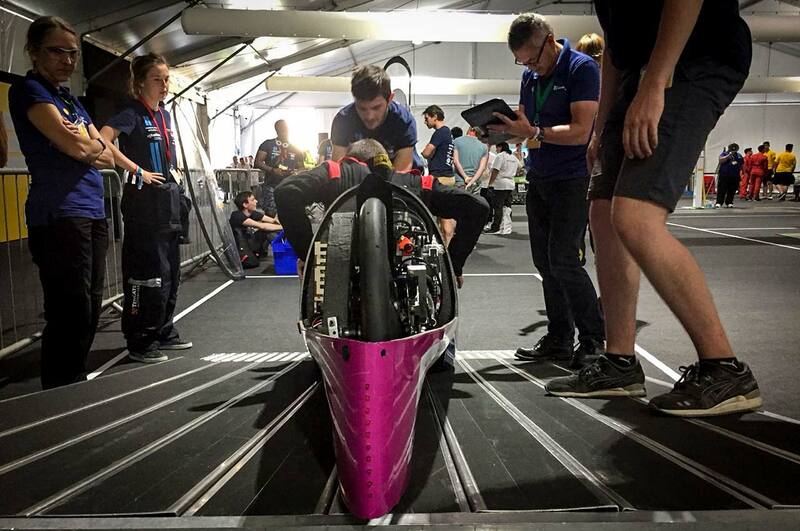 When we passed the inspection we can start practicing and fine tune the car before we can do a run and see how much efficiency we can get out of the car this year. 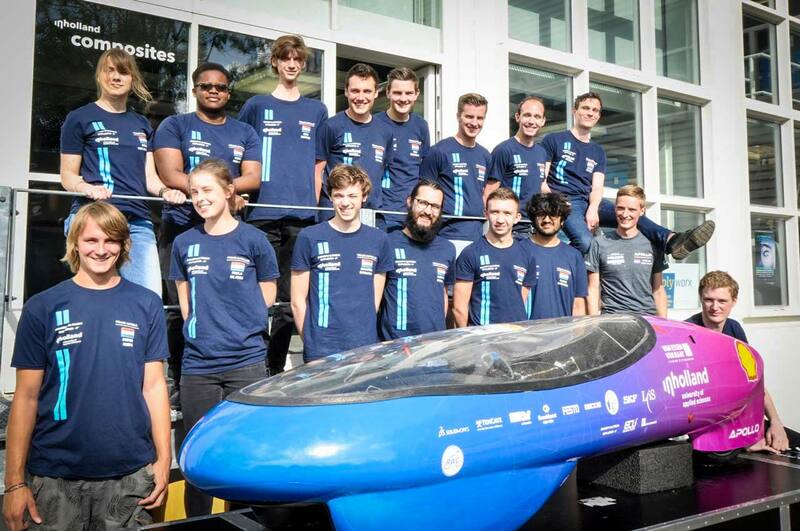 We are excited to go to London this year and hopefully set a new record for our team! 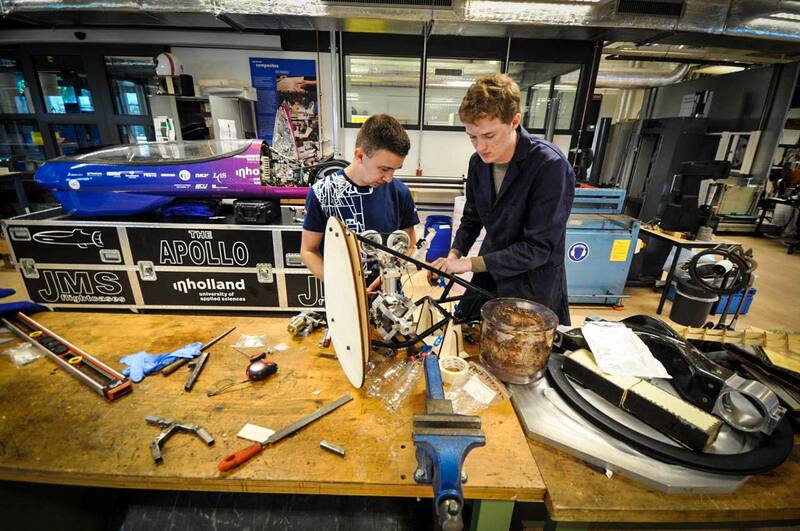 Team Apollo was founded at the Innovation Studio, a ‘knowledge workshop’ for innovative projects at Inholland and part of the Research & Innovation Centre in Technology, Design & Computer Science, where lecturer-researchers, professors and students work together on research programs to solve social issues as well as contribute to a sustainable, healthy and creative society. Visit the facebook page of the Innovation Studio and stay tuned with the daily updates and vlogs.